I'm a Linux beginner—Linux Mint? Linux Lite? Zorin? 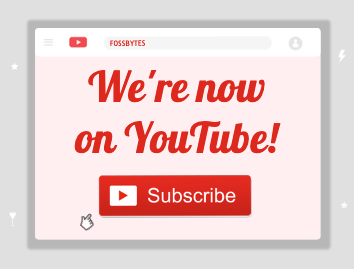 Short Bytes: Are you looking for a Linux distro that’s suitable for new users who are willing to start an exciting Linux journey? Well, you’re at the right place. 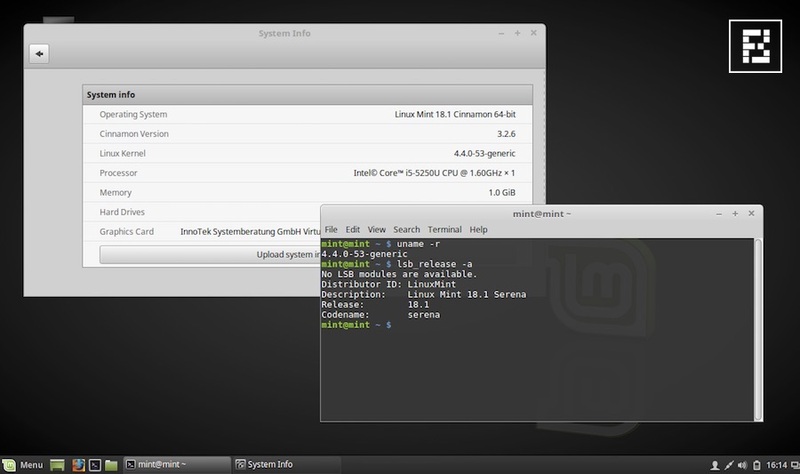 These days, Linux Mint is giving a tough competition to Ubuntu as it’s very beginner-friendly. Our other top recommendations are Zorin OS (which looks a lot like Windows operating system) and lightweight Linux Lite. Linux Mint is one of the most popular Linux distributions around. Over the years, it has grown to become one of the chief competitors of Ubuntu Linux, its parent operating system. It’s known to provide one of the most polished and complete desktop experiences to a beginner. If someone asks me to recommend the best Linux distro for beginners, I promptly say Linux Mint. So, what has inspired this answer? Does Linux Mint work just like Windows operating system? Well, the answer lies in the fact that Linux Mint was created with a goal to provide an out-of-the-box experience to the newbies. Unlike many other Linux distros, you don’t need to install plugins, media codecs, components like Java, etc. This means that it really cares about the average and new users. It turns out to be equally good on laptops and powerful desktops. In my experience, Linux Mint also turns out to be the best Linux distro for Windows users who are making a shift to the world of Linux. Visit Linux Mint’s website here. If you’re a regular reader of Fossbytes or a Linux enthusiast, Ubuntu needs no introduction. In the past, I’ve also written a dedicated post on the benefits of Ubuntu. Many of those benefits can also be listed as the reasons to call Ubuntu as one of best Linux distros for new users. This Debian-based Linux distribution also enjoys the status of the most popular open source operating system in the world. Recently, even Microsoft ported official Ubuntu binaries in its Windows 10 operating system to enable the Linux subsystem in Windows. 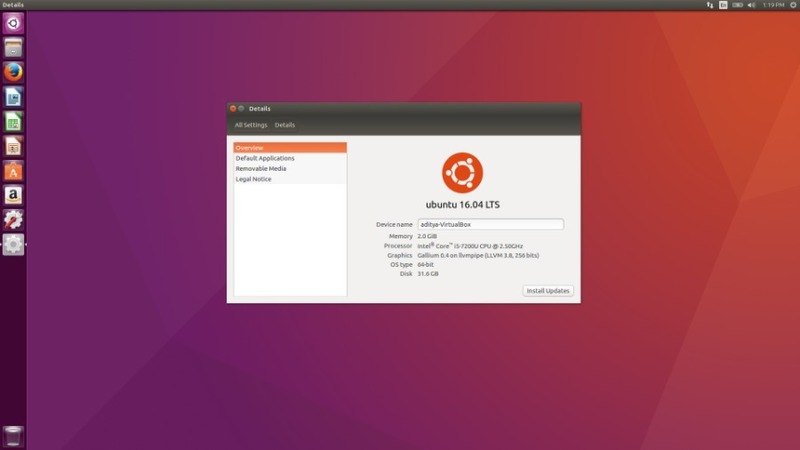 Due to its popularity, Ubuntu gets all the attention it deserves. Every new release is more polished and comes loaded with new features and improvements. Many PC makers like Dell and System76 design specific series of machines that come with preinstalled Ubuntu Linux. After conquering the desktop world, Ubuntu has also managed to gain big in the cloud. But, it’s a tale that we’ll discuss in another article. Another thing, its releases come with the latest kernel, that’s why it supports a huge range of hardware. Visit Linux Ubuntu’s website here. While one can argue that Canonical has worked hard to develop Ubuntu and make it popular, there are many other operating system developers who have dedicated themselves to create one of the finest Linux distros for beginners. Apart from Linux Mint, Zorin OS is another major player that has focused itself on user-friendliness and usability. 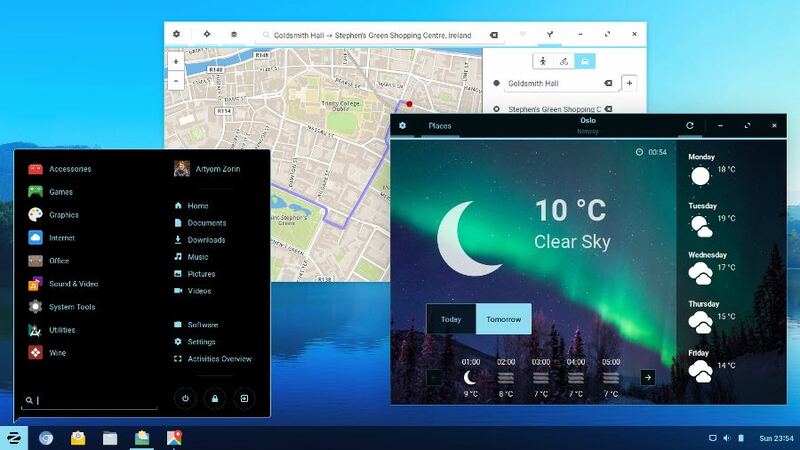 Zorin OS calls itself a replacement for Windows and macOS. It comes loaded with everything that one needs to complete daily tasks. With a Windows-like interface that’s built with beginners in mind, Zorin OS is easily the best Linux distro for Windows users. Its Windows 10-styled desktop is great at making things easier for a Windows lover. It also ships with a skinned version of Ubuntu Software that answers a beginner’s most software needs. I love elementary OS, there’s no doubt about it. 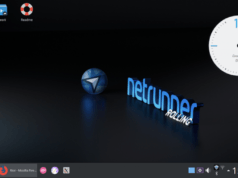 This visually stunning desktop is often listed as one of the most beautiful Linux distributions around, but it’s a lot more than that. The creators of elementary OS call their OS a fast and open replacement for Windows and macOS. Well, is their claim credible? 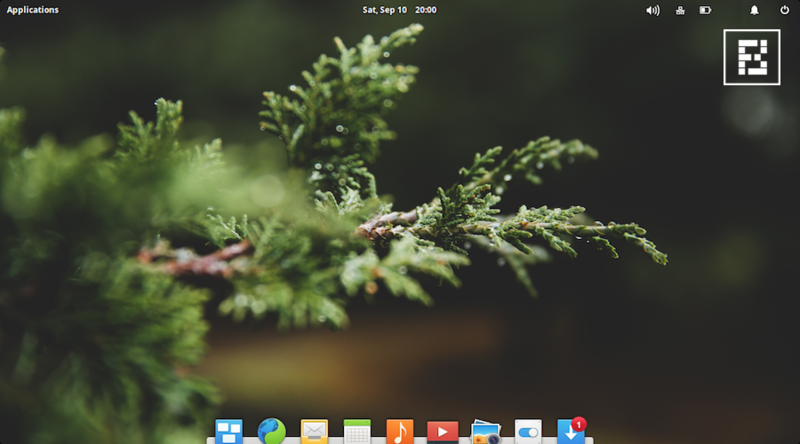 Is elementary OS the best Linux distro for new users? Unlike other distros, there are many interesting things about elementary. It’s intuitive, clean, and endearing. The makers of elementary are experts in design and their operating system makes sure that the user doesn’t get confused. The first looks of the OS is very pleasing with a simple dock at the bottom and a panel at the top. The applications that come loaded with this beginner-friendly Linux distribution follow the same clean theme and are fairly basic in nature. Overall, it’s a very nice Linux distribution for a new user who doesn’t want to indulge in the terminal sorcery. elementary OS comes with Pantheon desktop environment. Visit elementary OS website here. Just Like elementary OS, Deepin Linux is another visually appealing Linux distro for beginners. Developed by the Chinese Linux community, Deeping is created to provide a functional Linux desktop experience. One thing that sets Deepin apart is its installation process, which is one of the simplest. 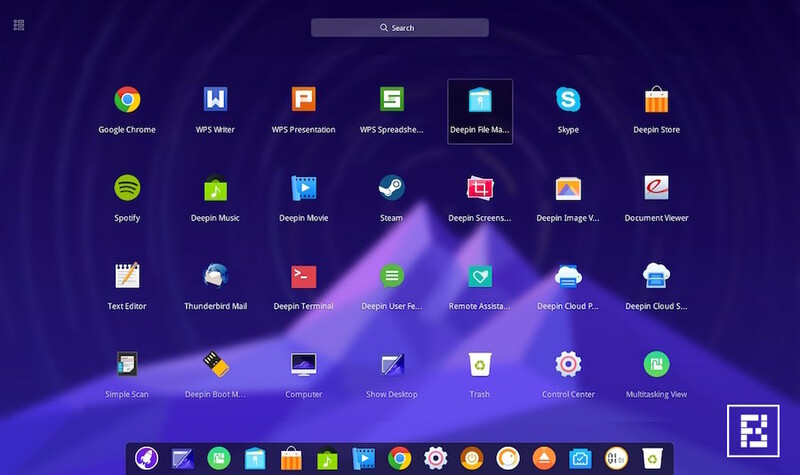 Deepin Linux offers a newbie a clean and simple user interface. The icons and color theme too look modern and pleasant. The desktop has 4 hot corners that add functional value by letting you access certain features. To access the system settings, you just need to access a right panel that lets you manage all settings, users, themes, wallpapers, etc. On the applications front, Deeping Linux manages to woo first-time Linux users. It comes loaded with many useful pre-installed programs like Chrome, Nautilus file manager, Deepin media player, USB Creator, PDF viewer, LibreOffice, etc. Even for the experienced users, Deepin feels like a breath of fresh air. So, go ahead and give it a try. Visit Deepin Linux website here. 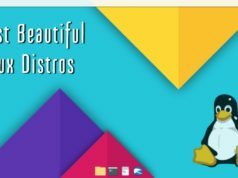 After Linux Mint and elementary OS, Manjaro is my third personal favorite Linux distro on this list of best Linux distros for beginners. Manjaro is one of the best non-Ubuntu Linux distributions for new users. It’s often called Arch Linux for human beings and there are plenty of great reasons to support this argument. Manjaro is based on Arch Linux and it’s one of the fastest growing Linux distributions around. It’s an attractive and simple-to-use Linux distro that seems like a perfect Windows replacement. Manjaro maintains its own package repositories and aims to add its user-friendliness to the power of Arch Linux. It comes with its own installer for easy installation. It should be noted that Manjaro is a Rolling Linux distribution, which means that is continuously updated. Another great feature of Manjaro is that a beginner would love its ability to switch between different Linux kernels without a hassle. Major editions of Manjaro Linux are Xfce and KDE. There are other community editions as well. 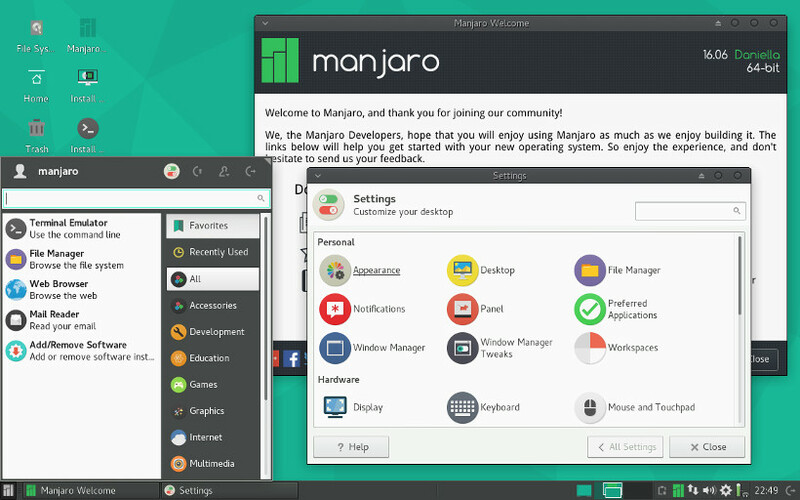 Why Choose Manjaro Linux OS? Visit Manjaro Linux website here. 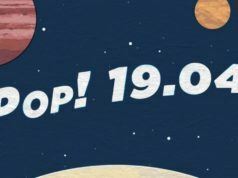 Wishing to use a Linux distro that’s suitable for new users and loves your old PC? Well, in that case, you should try out Linux Lite. As the name suggests, it doesn’t demand much from you. Based on the Ubuntu LTS releases, it’s fully functional out of the box. What does that mean? It means that a new Linux user doesn’t need to install extra software for performing daily chores. It includes Firefox, GIMP, LibreOffice, Thunderbird, VLC media player, etc. 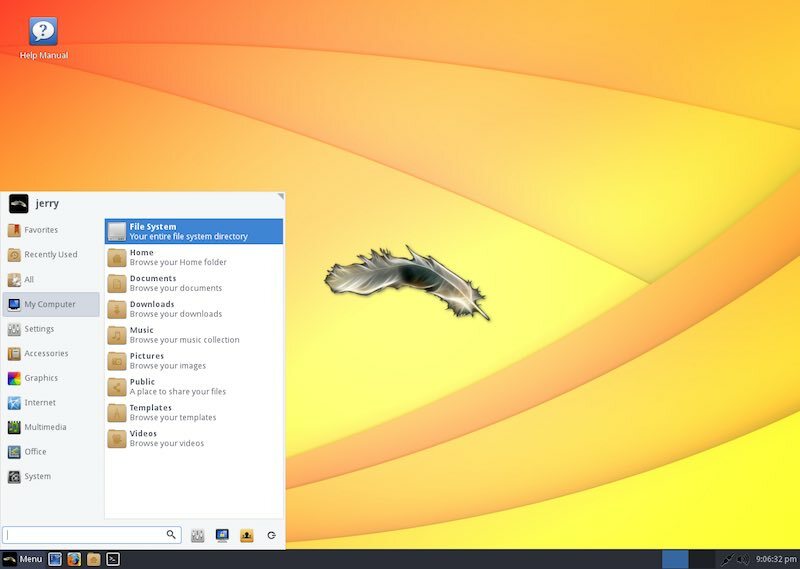 Linux Lite has a menu similar to Windows, making things easier to Windows users who are planning to make dive into the world of Linux. It also provides automatic upgrades for smooth operating. So, if you wish to try out Linux on your outdated laptop/PC, Linux Lite is the right choice. Linux Lite runs on lightweight Xfce desktop environment. Visit Linux Lite website here. If you’re looking for a Linux distro that’s overall best, you can go ahead with Linux Mint Cinnamon Edition. 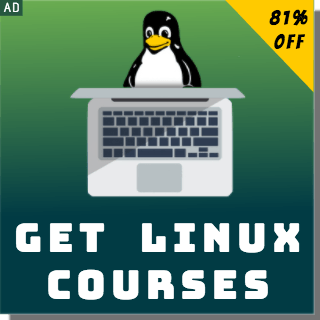 Apart from being a beginner friendly Linux distro, it’s powerful and ready to be your companion. Just in case you’re willing to run Linux on an old PC, go ahead with Linux Lite. For the users comfortable with Windows, I’ll recommend Zorin OS and Linux Lite. 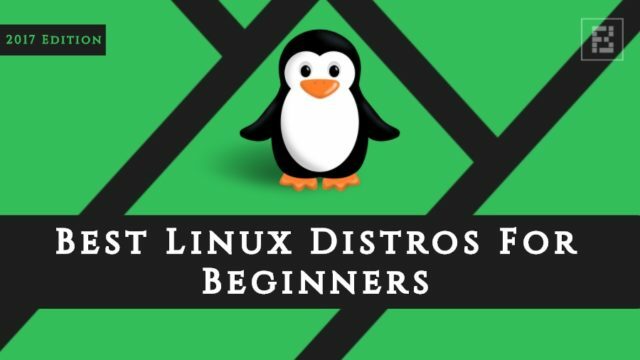 So, did you find this article on Linux distros for Linux newbies useful? Which was your first Linux distro? Don’t miss to share your views and feedback.